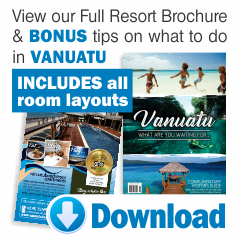 Explore the sensational holiday packages available from Vanuatu Beachfront Apartments. We offer terrific holiday specials throughout the year. 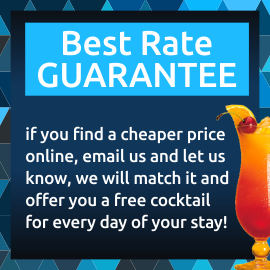 Keep an eye on our holiday packages and book your holiday with us online today!